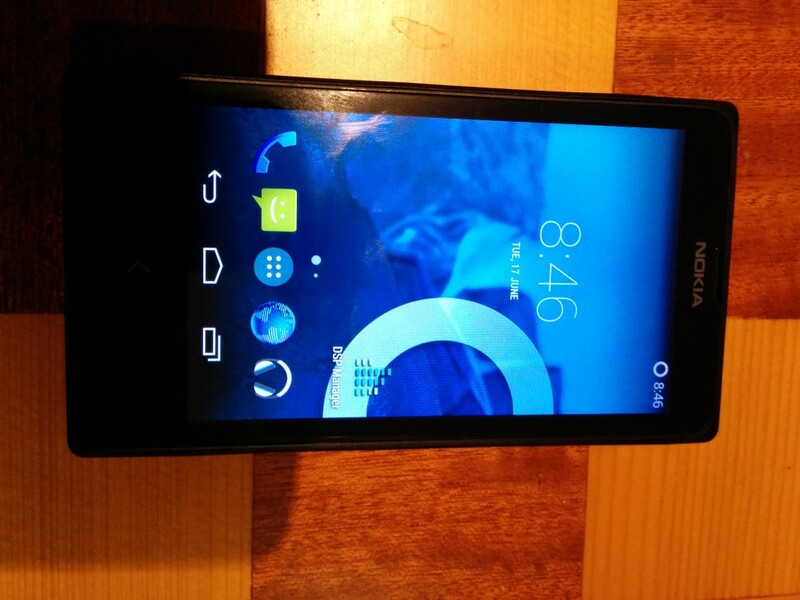 The Nokia X seems to be a nice piece of hardware for just around $125 AUD. Nothing spectacular in terms of computing power, but much better build quality than your average cheap Chinese Android clone. I have always been a fan of Nokia hardware until they decided to commit suicide by firstly adding CEO Stephen Elop and ditching all of their software for Windows Mobile. The problem with the device out of the box is that is has a horribly butchered version of Android. And by horribly I mean way worse than the usual bloat and crapware that poor Samsung, HTC or Sony users are normally subjected to. Hopefully this is only Nokia’s first step to a more open platform, but I wouldn’t hold my breath on that one. Before committing to buy this device I made sure that I could flash it to CyanogenMod as soon as it arrives. Sidenote: I purchased from Mobicity AU – which turned out to be a big mistake. Do yourself a favour and go somewhere else unless you have weeks to wait. Download ClockWorkMod Recovery (or TWRP if you prefer). Please note that currently this is not an official CM release but an unofficial port, however CM has already committed to taking this device onboard as an officially supported one in the near future. EDIT 2014-06-17: WIFI is currently not working which should be a showstopper for day-to-day use. Boot into Recovery (see above) – this should now be CWM Recovery rather than the previous Android Recovery. In CWM recovery, select “Data Wipeout / Factory reset” option and wipe the data. Note: the reboot can take about 1 minute to get started due to a bug in the current CWM Recovery. 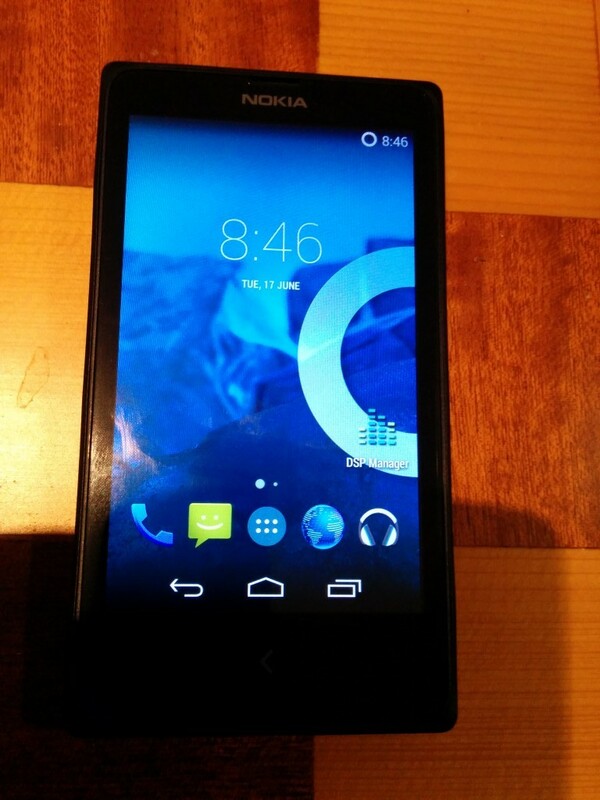 EDIT 2014-07-22: Since there doesn’t seem to be any active development on the CM port for Nokia X (which seems a shame since they are so cheap) I found an AOSP ROM (based on Android 4.1.2) which seems to be workable as a day-to-day phone.